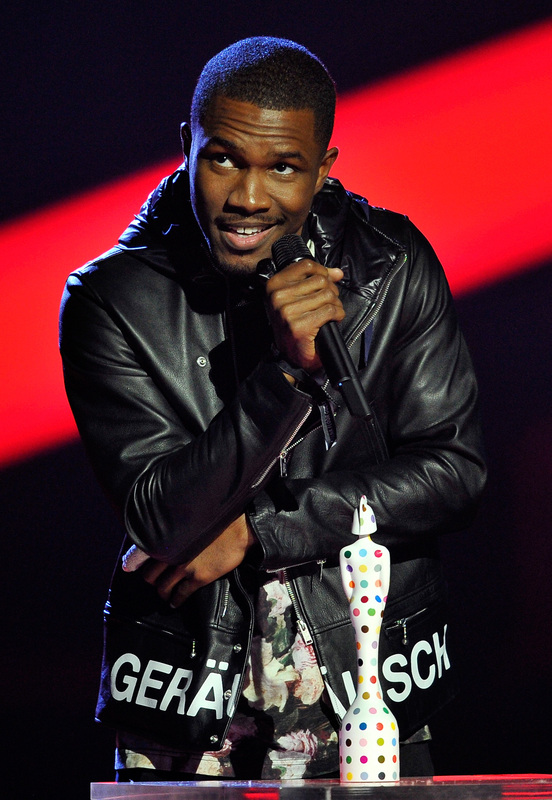 If you're still kind of sore about Frank Ocean telling Chipotle to kick rocks (because seriously, who hates Chipotle? ), or for taking forever to release a follow-up to his channel ORANGE album, then listening to Frank Ocean's cover of Aaliyah's "At Your Best (You Are Love)" will surely help to dissolve any remnants of hard feelings. In what is presumably his way of honoring what would've been Aaliyah's 36th birthday on Friday, the 27-year-old "Memrise" singer shared "You Are Luhh" on his Tumblr, which features his own unique spin on Aaliyah's 1994 Isley Brothers' cover. And much like everything else he records, it is astonishingly good. Ocean performs the majority of his rendition in his signature falsetto, and let me warn you — his delivery goes straight through the heart. Seriously, I almost cried. While this song obviously drudges up memories of Aaliyah, Ocean completely owns his remake with subtle changes, like the simple yet complementary background vocals he adds, and the soft piano backing him. Towards the end, Ocean incorporates a little bit of vocal flair, which isn't something that Aaliyah was known for. But still, Ocean's brilliant formula totally works here. This cover is totally awesome, but it only makes the wait for Frank Ocean's next album that much harder.